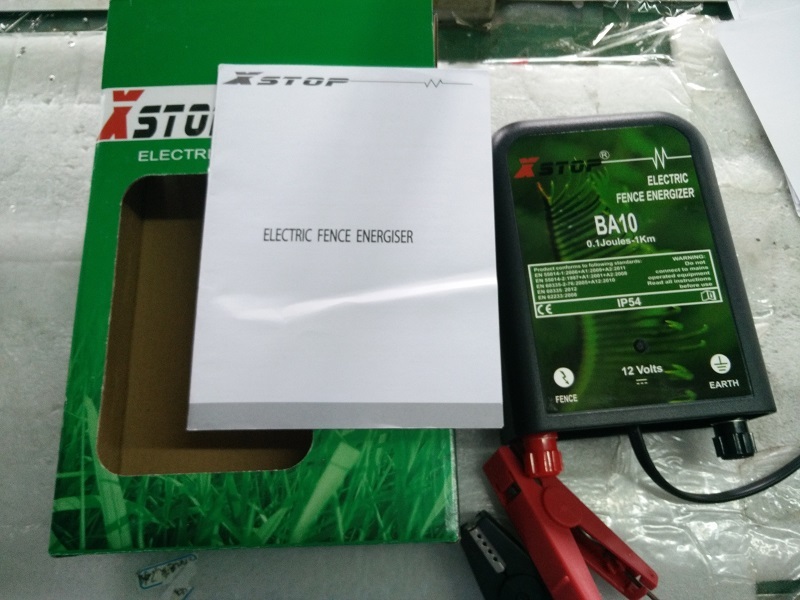 The Xstop® BA350LEDS Battery/Solar Operated Low Impedance Fence Energizer powers up to 2KM of typical Electric Fence,can be operated with or without a solar panel. 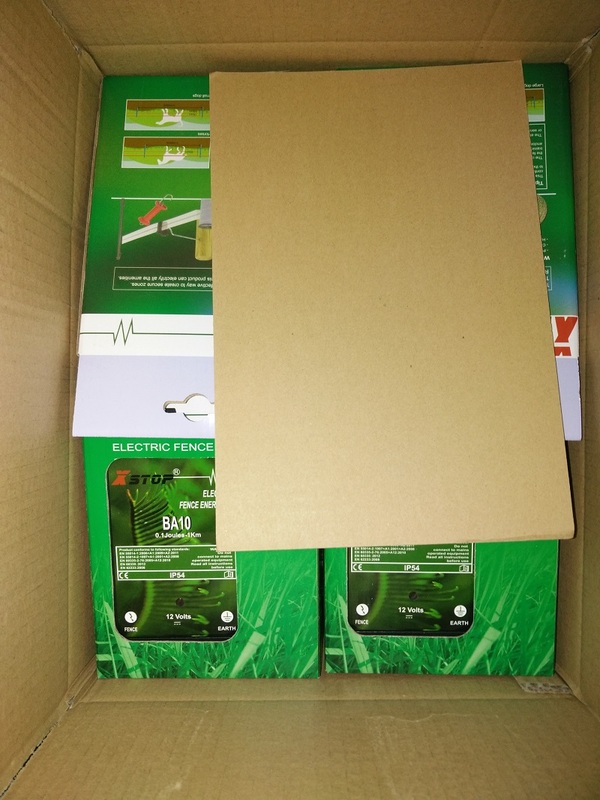 Suitable for fencing all types of animal on small to mid-sized properties .This battery/Solar powered energizer proper to works in heavy weed conditions, maintaining maximum energy on the fence. Xstop® BA10 energizer is built to CE safety specifications and IP54 approved. 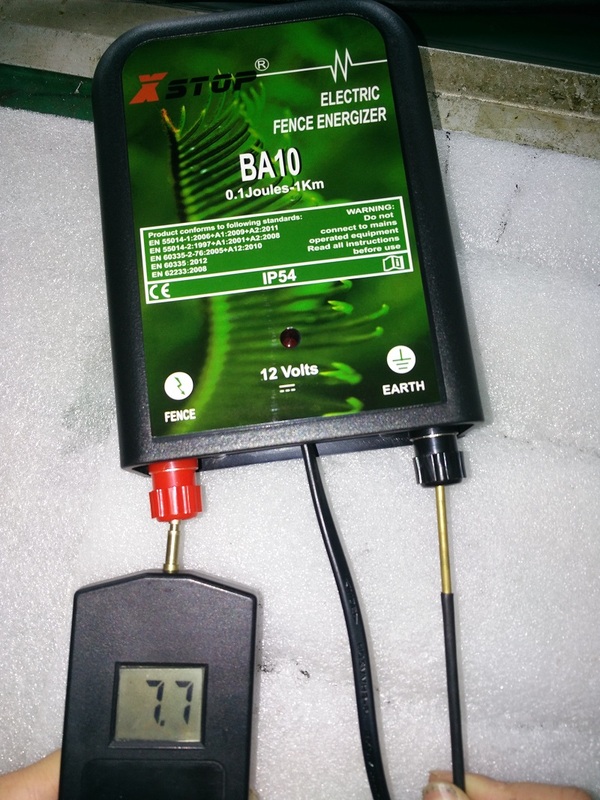 Looking for ideal DC Smaller Fence Energizer Manufacturer & supplier ? We have a wide selection at great prices to help you get creative. 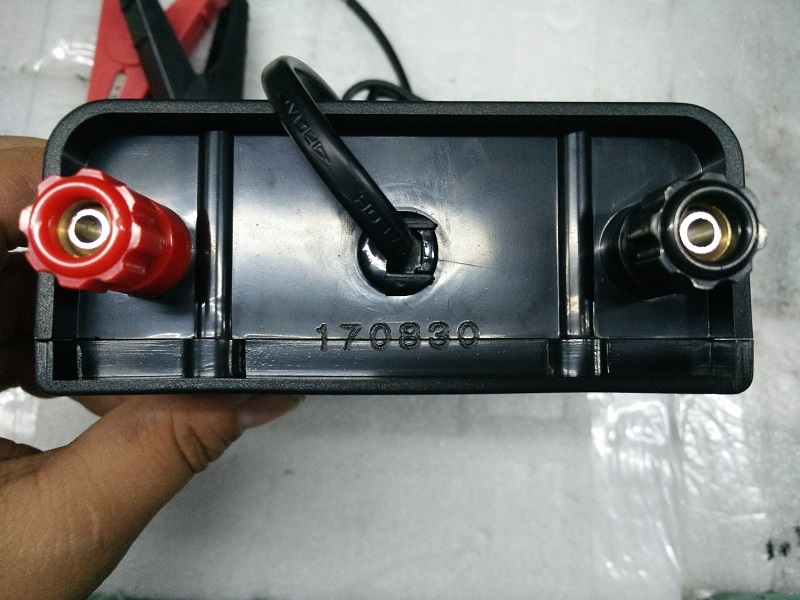 All the Smaller Fence Controller with Clips are quality guaranteed. 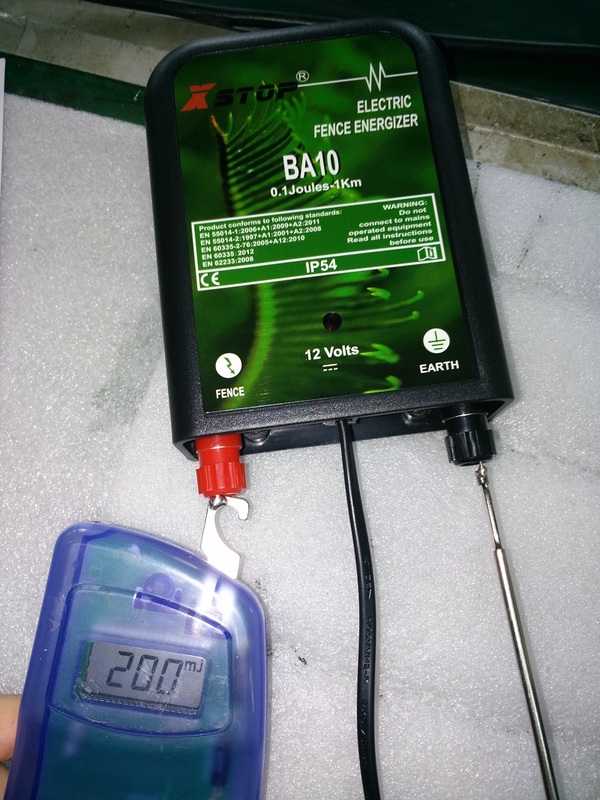 We are China Origin Factory of Fence Energizer with Red Clips. If you have any question, please feel free to contact us.